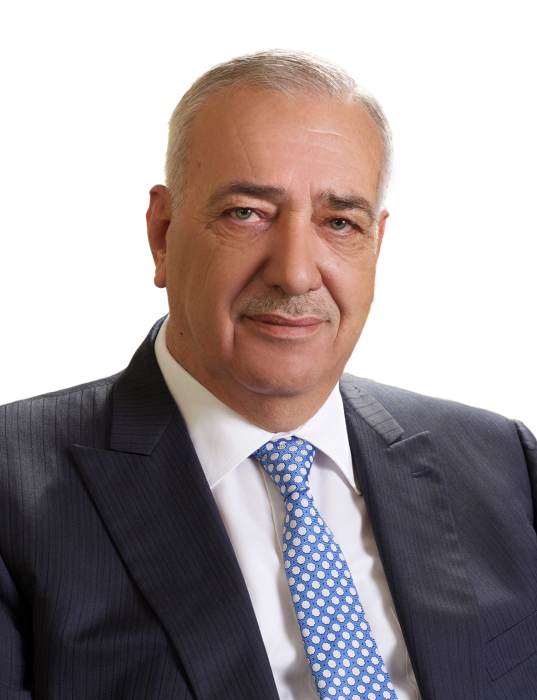 The prominent Jordanian businessman and social impact investor Dr Yacoub Nasereddin has been appointed Advisory Council Member of the Islamic Reporting Initiative (IRI). Dr Nasereddin is Chairman of the Board of Directors of the YAN Group conglomerate. He is also Board of Trustees Chairman of the Middle East University, and CEO of the Arab Council of Universities Governance, established by the Association of Arab Universities (AAU). Commended by the Organisation of Islamic Cooperation (OIC), the not-for-profit Islamic Reporting Initiative is leading the creation of a reporting framework for CSR based on Islamic principles and values. The Middle East University in Amman was one of the first universities to endorse the initiative. Dr Nasereddin joins H.E. Dr Taher Shakhshir, Jordan’s Minister for the Environment, who was appointed to the Advisory Council in 2015. The IRI encourages governments, businesses and philanthropists from all over the world to support the IRI in its mission to advance social, economic and environmental prosperity through responsible business.